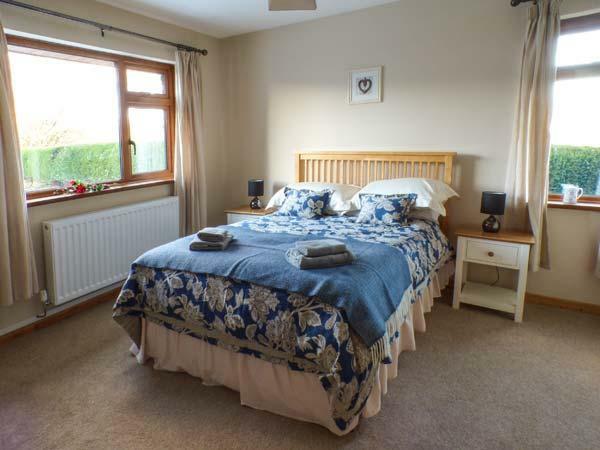 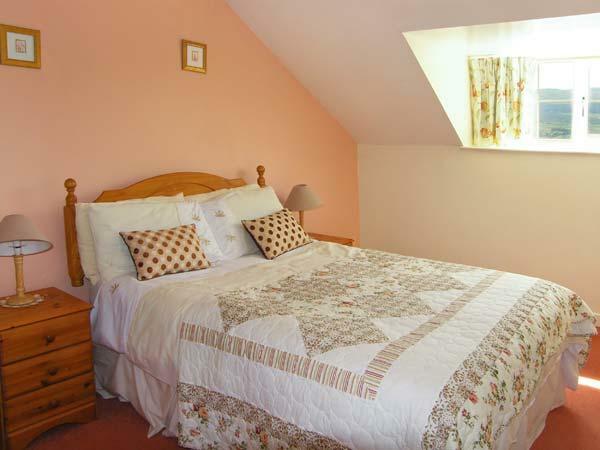 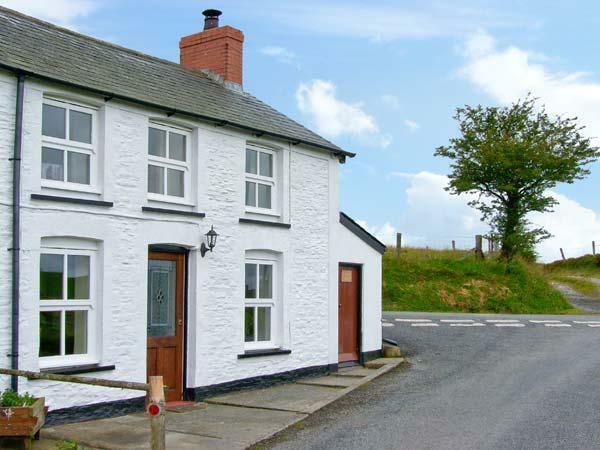 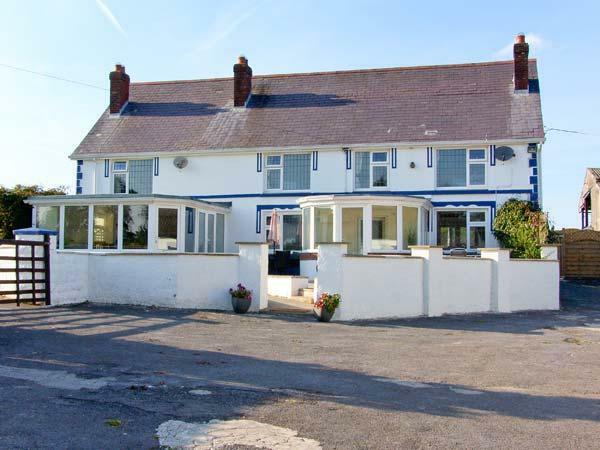 Clearview Lodge in Borth is located on the coast in Ceredigion, a cottage sleeping 6 persons with 3 bedrooms. 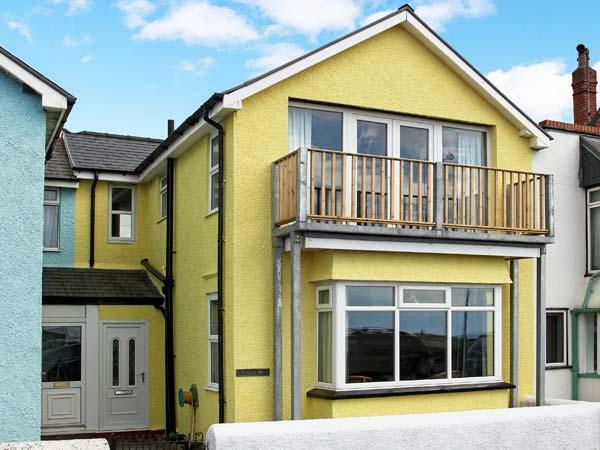 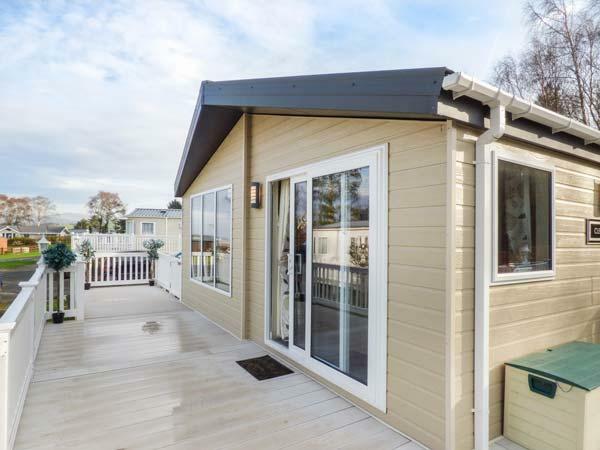 Superb for a holiday on the coast, Clearview Lodge is a cottage by the seaside and Clearview Lodge is equipped with Wifi. 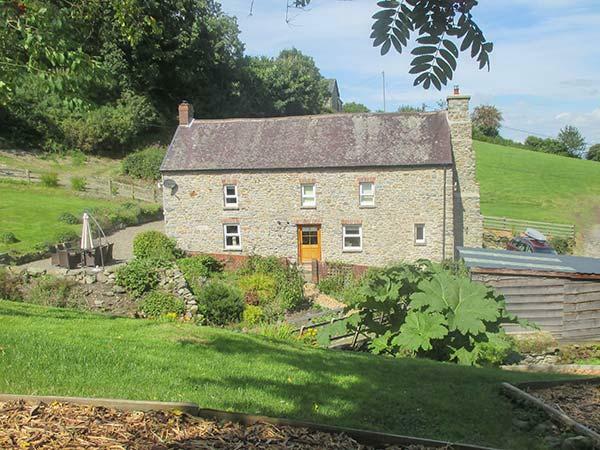 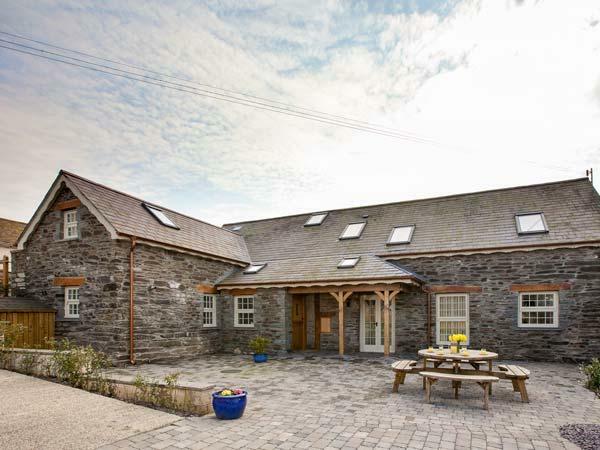 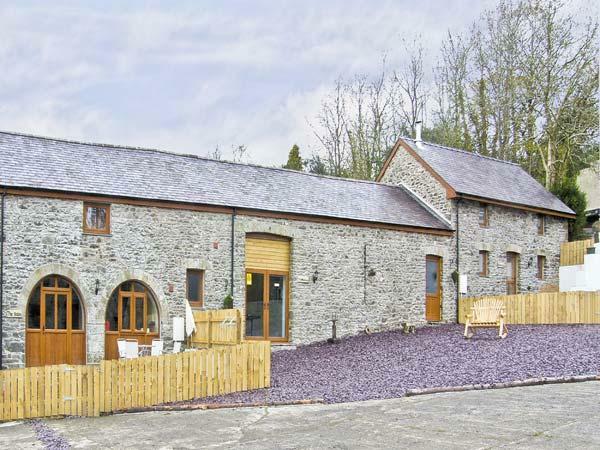 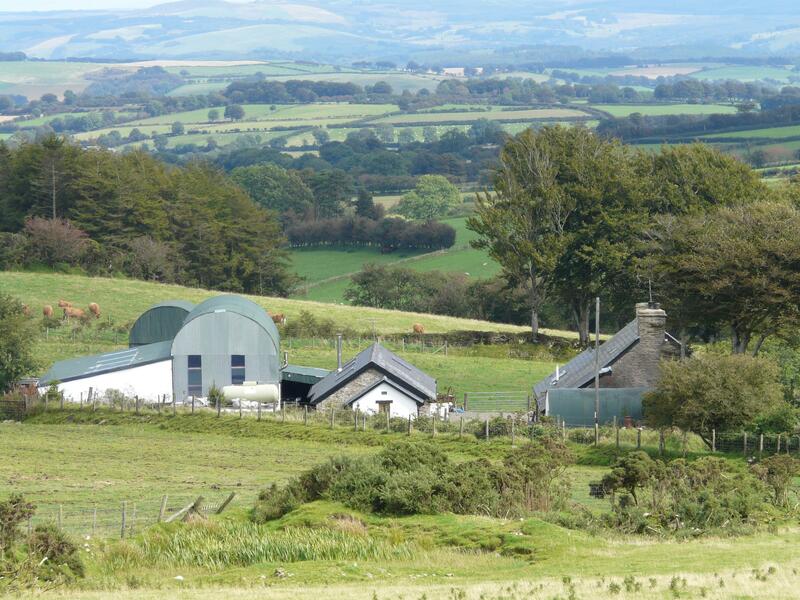 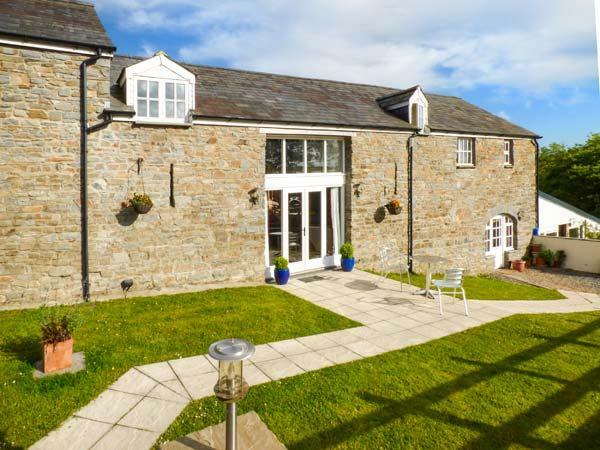 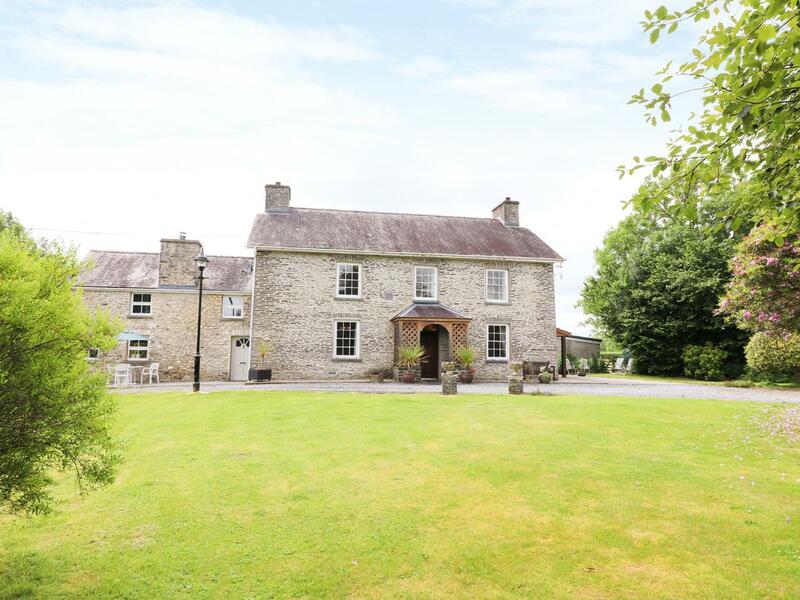 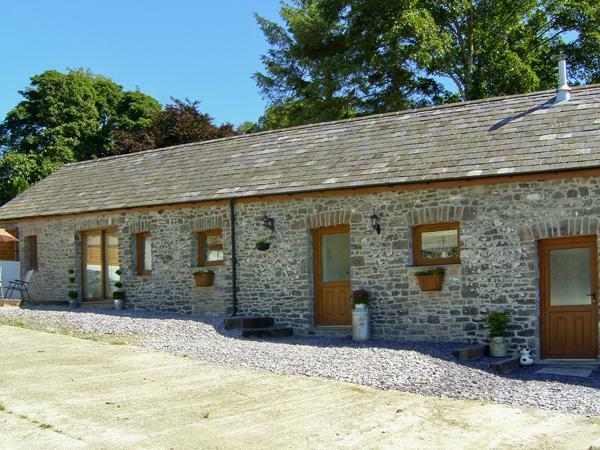 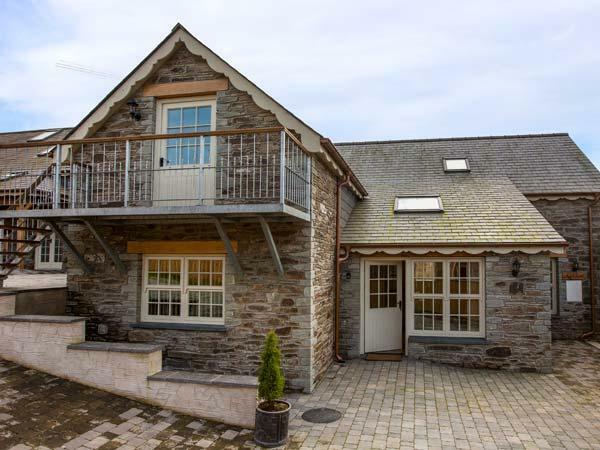 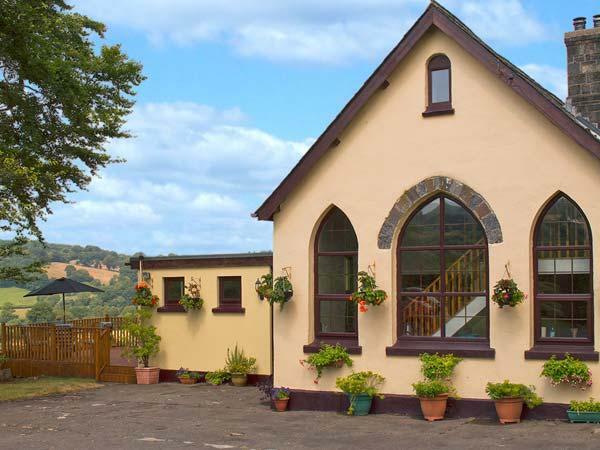 This is a big property in Lampeter, Dolau Farmhouse caters for 14 persons and comes with 8 bedrooms. 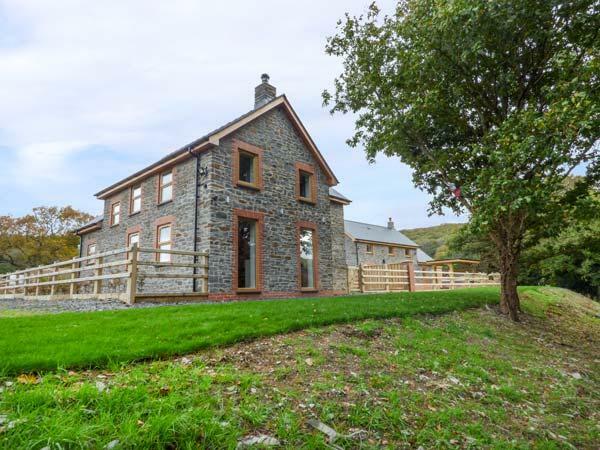 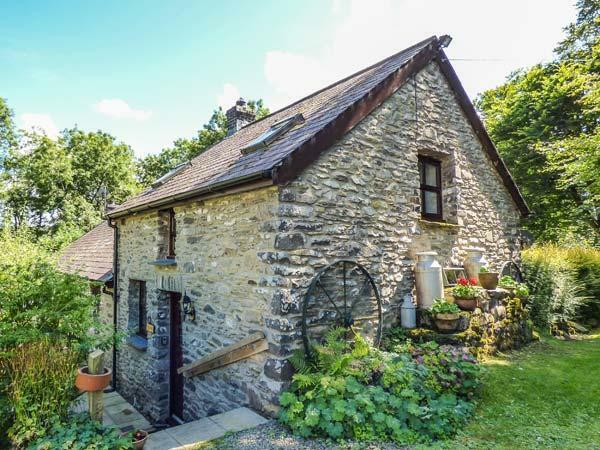 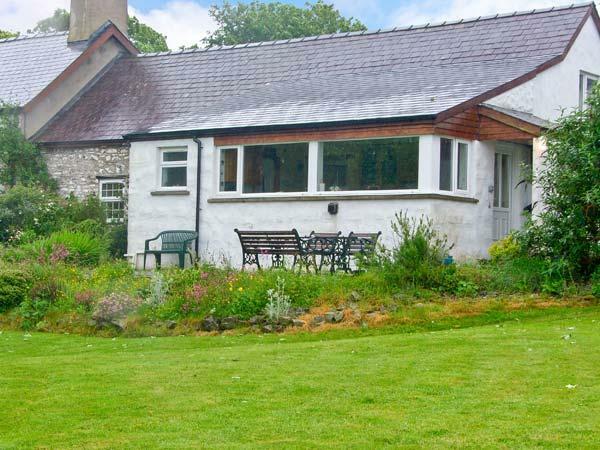 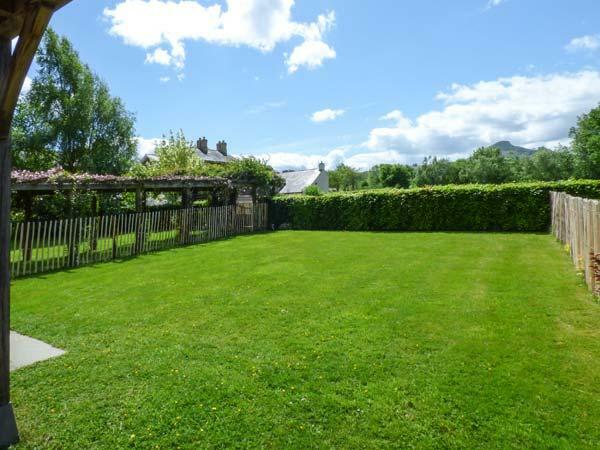 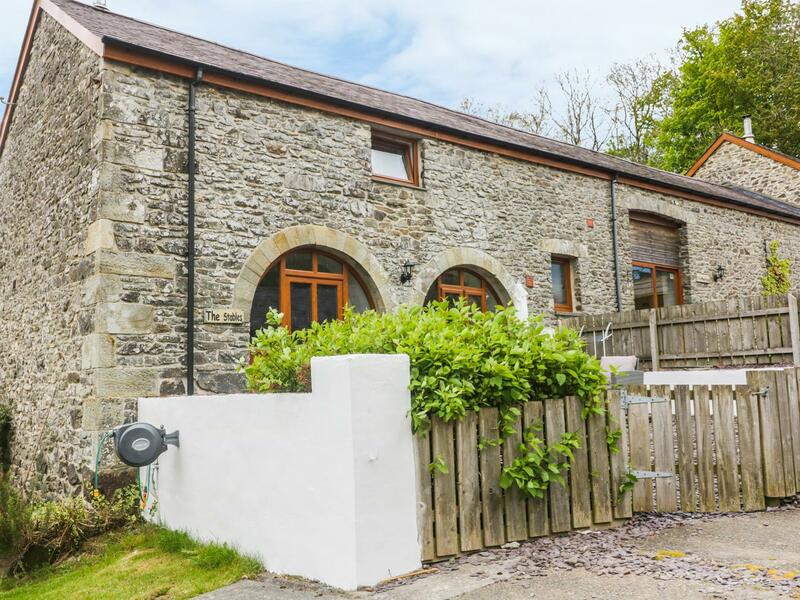 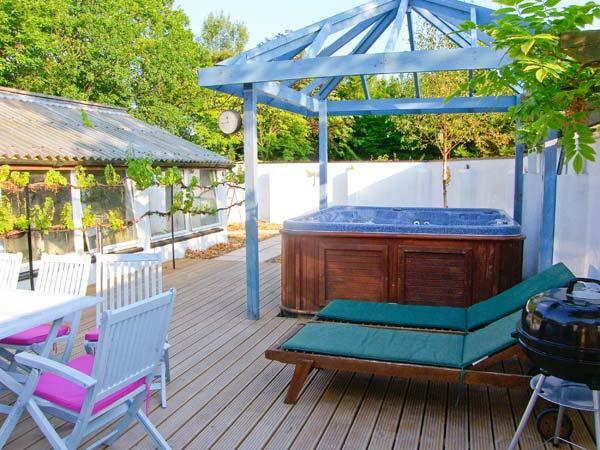 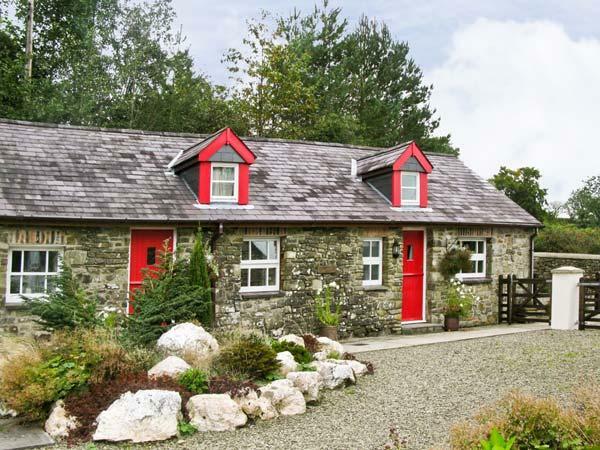 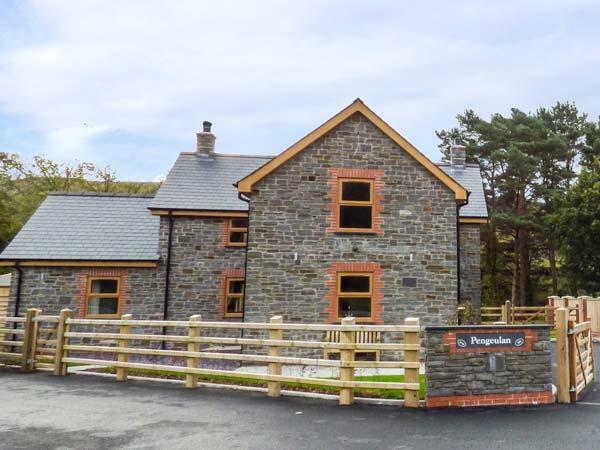 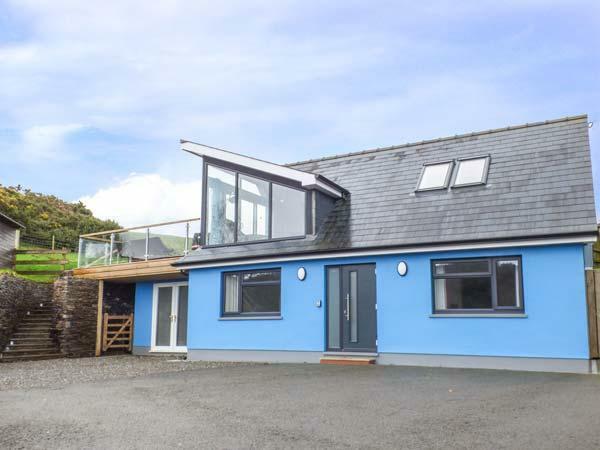 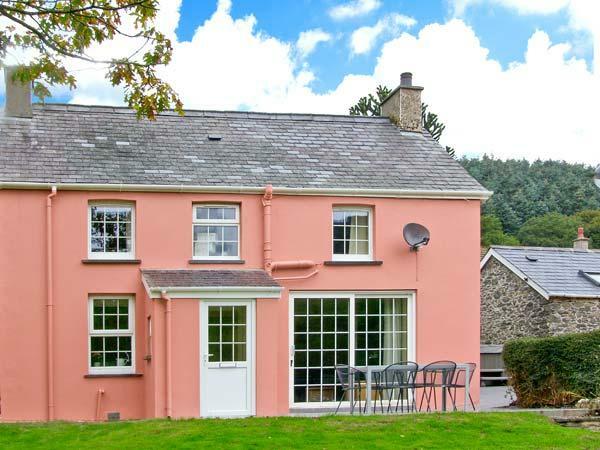 A peacefully set holiday property that welcomes up to 6, The Farmhouse in Capel Bangor is relaxing and has 3 bedrooms and 2 bathrooms, The Farmhouse is great for relaxing holidays in Ceredigion.